Details: Morning sessions 11am-2pm. Full day 11am-4.45pm. Circu-lab 2019! New dates January-July. To remember our innate musical intelligence and capacity to share music and meaning with other humans. To sing our essential nature, deepening the quality of our listening. To feel at home within ourselves and let our inner confidence grow… so that we can embrace many ways to learn, in togetherness and by ourselves, that don’t require striving onwards and upwards but instead, dropping deep into the joy and wisdom and creativity that lays within each and every one of us. 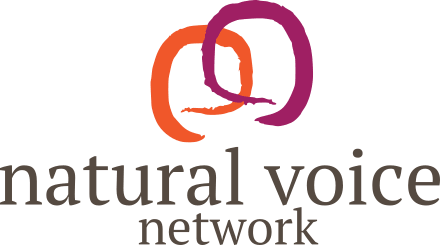 these monthly gatherings, aimed for intermediate and advanced vocalists and musicians keen to explore collaborative spontaneous music-making, creativity, sound and silence, have been running regularly for more than 2 years now. Circle songs are a form of spontaneous music-making and collaborative singing. 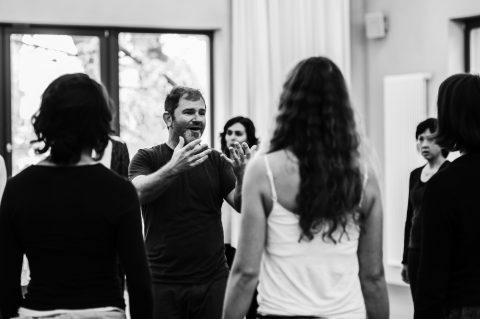 In this experiential workshop we will develop skills of ensemble singing – blend, balance, tuning and sensitivity. Circle Songs also strengthen musicianship, understanding harmony and counterpoint, rhythmic precision and deep listening. A valuable tool for all singers and musicians, music and voice teachers and group facilitators. Aimed at anybody willing to experience group singing and sharing, who want to expand their musicianship and creativity, and discover melodic and rhythmic patterns from diverse musical traditions that can be applied to enhance their own musical language, through a process of sharing and vocal experimentation. You can attend the laboratories only for the morning (£30) or the whole day (£50). Advance payment discount for all 6 full-day sessions: £250. Advance payment discount 4 full-day sessions: £150.